The concept of the Bird in Flight Prize is to support photographers who think outside the box of traditional artistic standards. Our contest is not about photoprojects that cater to the existing general demand. It’s about discovering new ways to tell a story using the means and tools of photography. We encourage artistic freedom and diversity therefore we don’t impose time constraints upon our participants. We do not limit them in their choices of subjects and creativity methods. We also allow image editing as well as the usage of other images [as long as the copyrights are being observed]. 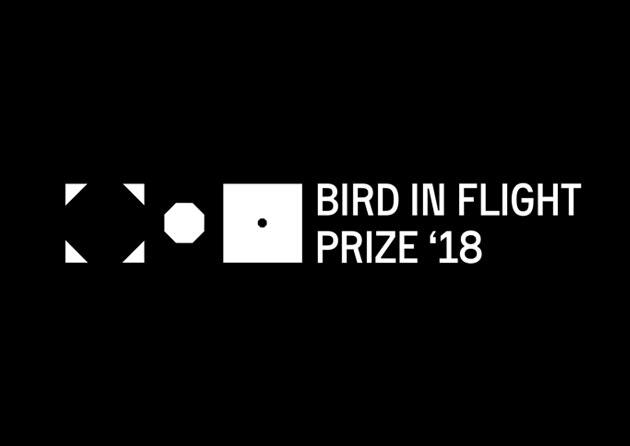 The jury of the Bird in Flight Prize include photographers, curators and publishers from Ukraine, Latvia, the Netherlands, Canada, and South Africa. The shortlisted pieces will be published on the Bird in Flight site, printed in the Photo Kyiv catalogue, and showcased at the exhibition which will take place 1-4 November at the Photo Kyiv art fair, located in kyiv at Chicago Central House [Antonovych Street, 44]. First Prize is 2,000 euros. The jury will select one winner out of the ten participating photographers from the shortlist. This nomination will consist of 30 photoseries selected by the editorial board of Bird in Flight. A winner will be chosen by open voting through the contest website. The prize is a Panasonic Lumix G9 camera. Ten participants will receive a rare opportunity to get in-depth reviews of their work by the jury board members Roman Pyatkovka, Maarten Schilt, Hester Keijser, and Donald Weber. We only accept photoseries of 5-12 photographs. If needed, authors may choose to Upload any other media file along with the initial folder [not to exceed 200 megabytes combined]. Photographers from all over the world are welcome to participate. All are welcome to apply more than once or as many times as you’d like. 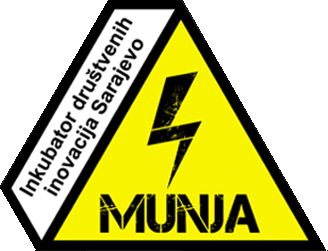 Technical requirements: we accept images of up to 5 megabytes in size, formatted as .jpg or .png24. Photos, collages and all other images must be copyrighted by the applicant [or a copyright should be duly acquired in a legal manner]. Application fee is 10 euros. The winners will be announced and the award ceremony will be held on the 1st of November, 2018, in Kyiv at Chicago Central House [Antonovych Street, 44], on the first day of the Photo Kyiv Fair. Discussion board and a portfolio review featuring jury members Marten Schilt, Roman Pyatkovka, Hester Keijser, and Donald Weber are also on the roster.